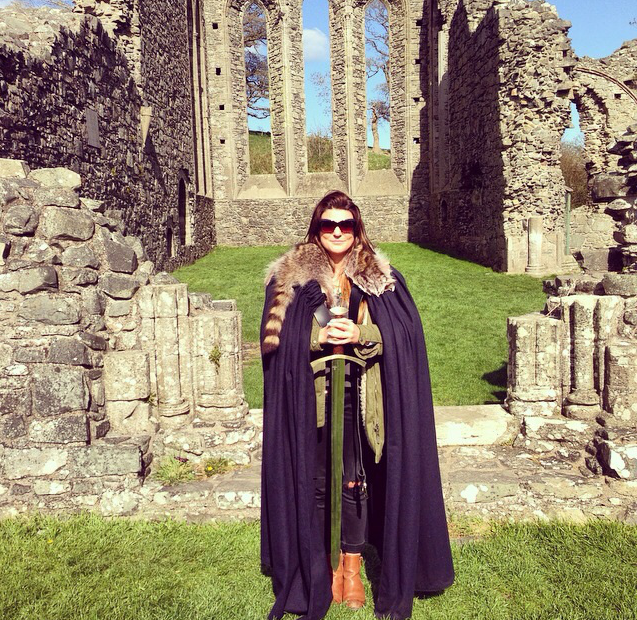 Game of Thrones tour Ireland – Are you a Stark or a Lannister? | SHEmazing! 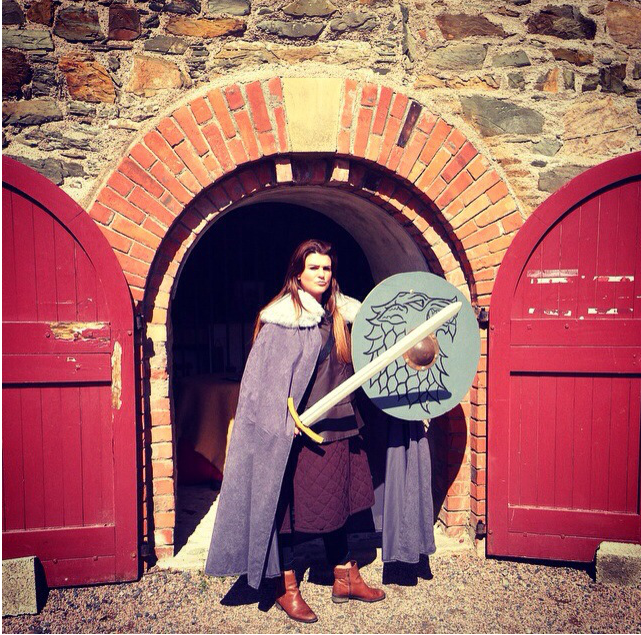 Game of Thrones tour Ireland – Are you a Stark or a Lannister? 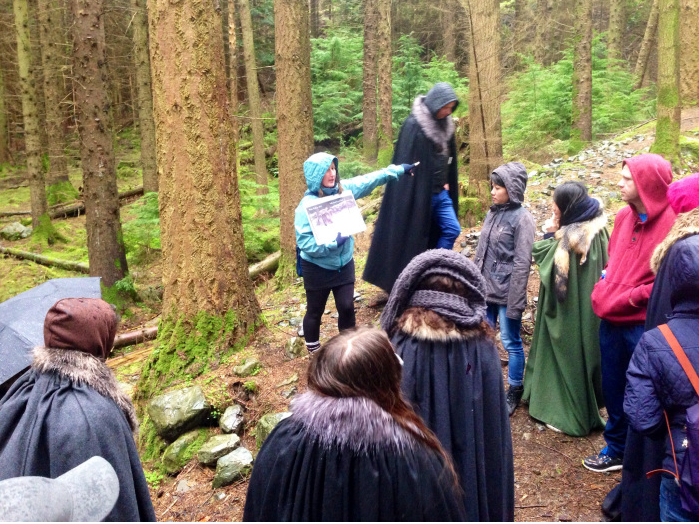 Attention all Game of Thrones fans, did you know that Northern Ireland is the most important film location for HBO’s epic series Game of Thrones? 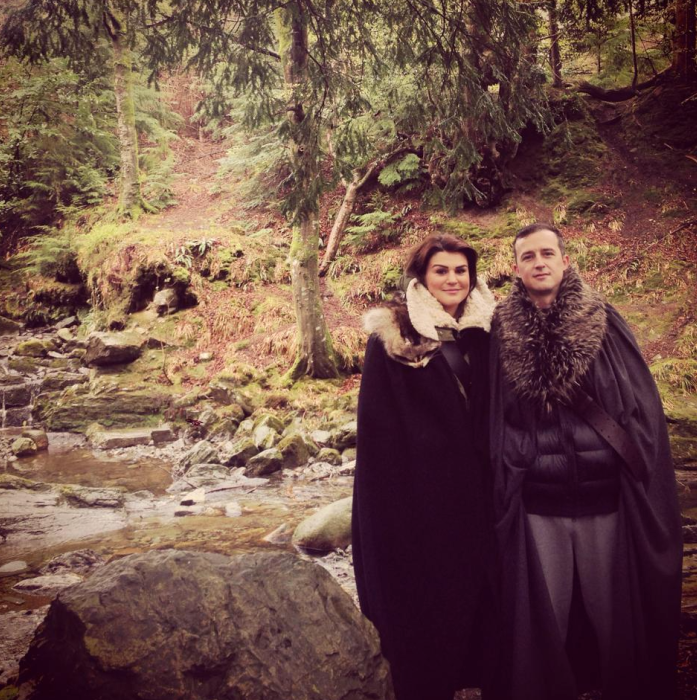 King Davie and I went on the Game of Throne Tour where we visited some of the top locations – Winterfell, the Twins, Robb’s Camp, the ruined abbey where Robb’s bannermen pledged fealty to the King in the North, and the forest where the Starks found the dire wolf pups (and we got to meet them). This tour is so well organised and time efficient. The bus departs from Jurys Inn Custom House Dublin 1 at 8am sharp. It is advised to arrive at 7.45am to allow for tickets to be checked and to settle onto the coach. Park Rite IFSC multi-storey car park located on Commons Street just behind the hotel, it’s €9 for the day with a voucher. When you park, just ask at the pay station window for a day parking voucher (available until September 2015) otherwise it can cost up to €30 for the day. 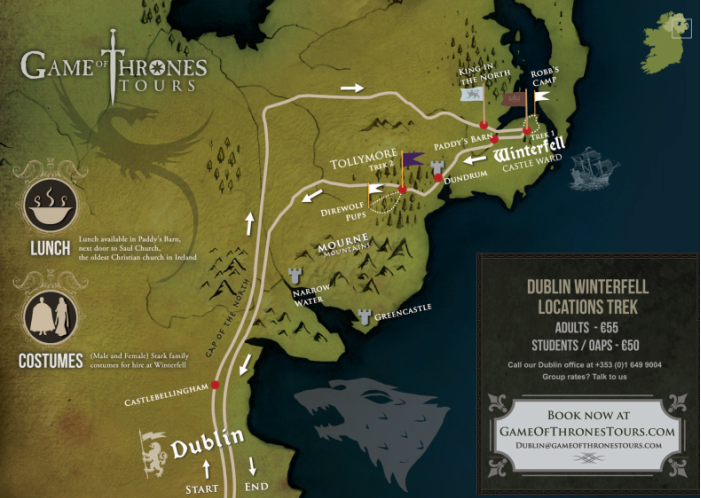 The bus journey from Dublin to Down is full of GOT facts, a quiz to test your knowledge and behind the scenes footage of the making of GOT – get a seat near the front of the bus! First stop in Northern Ireland is The Haunted Forest, Tollymore Forest Park in Co. Down. 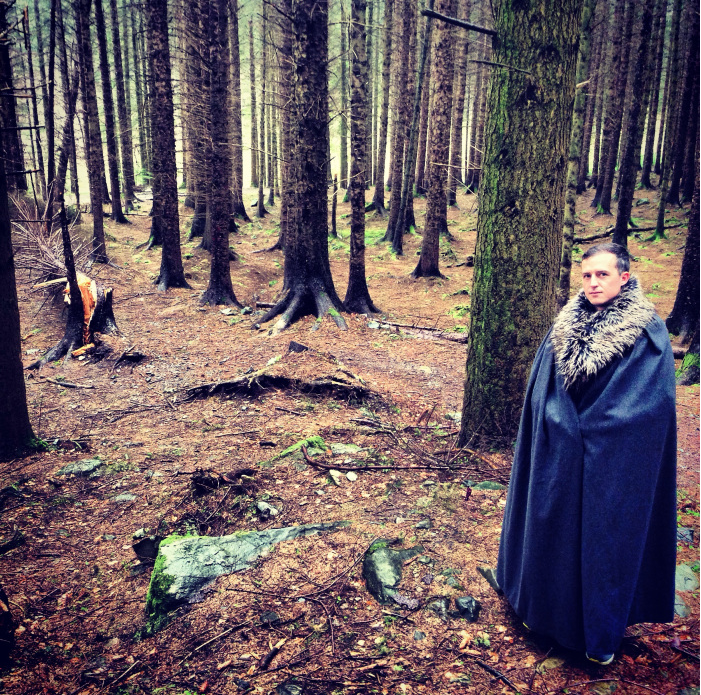 It’s where Ned Stark and his boys came across the stag and the five dire wolf pups. Here you have the choice to wear a fur collar cloak, free of charge – hell yeah! At each stop your tour guide will explain which scene took place at that very location. Then you can watch the scene play out on the iPad to give you a very real sense of where you are standing. Then is time for Lunch in Paddy’s Barn. 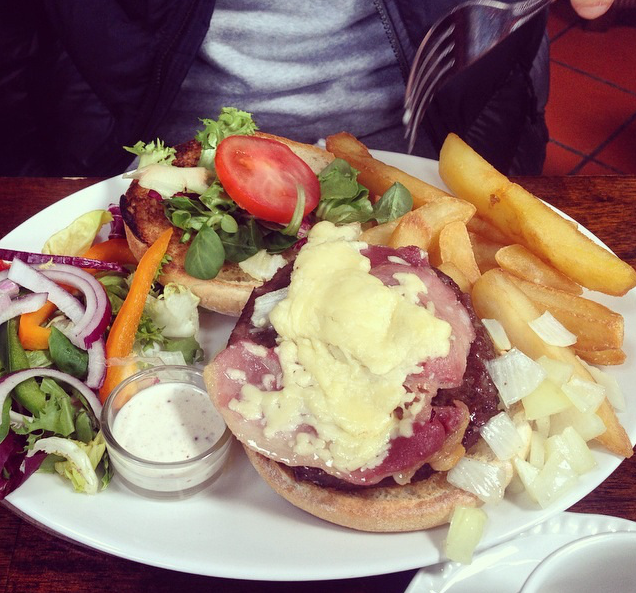 If you really want to enjoy your grub in Paddy’s don’t eat a big breakfast at the garage pit stop. We made the mistake of having a big fry, when we arrived for lunch we weren’t that hungry but we had already pre ordered our lunch from the bus. We were asked to pre order so that the food is ready when you arrive – no messin’ with the time schedule! 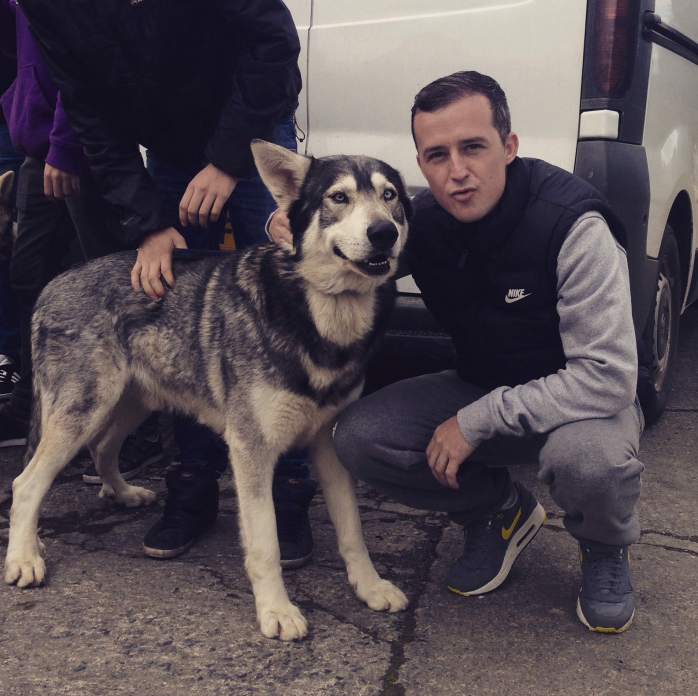 After lunch we were in for a nice surprise, a meet and greet with the dire wolf pups all grown up! Thor and Odin who played Summer and Grey Wind. 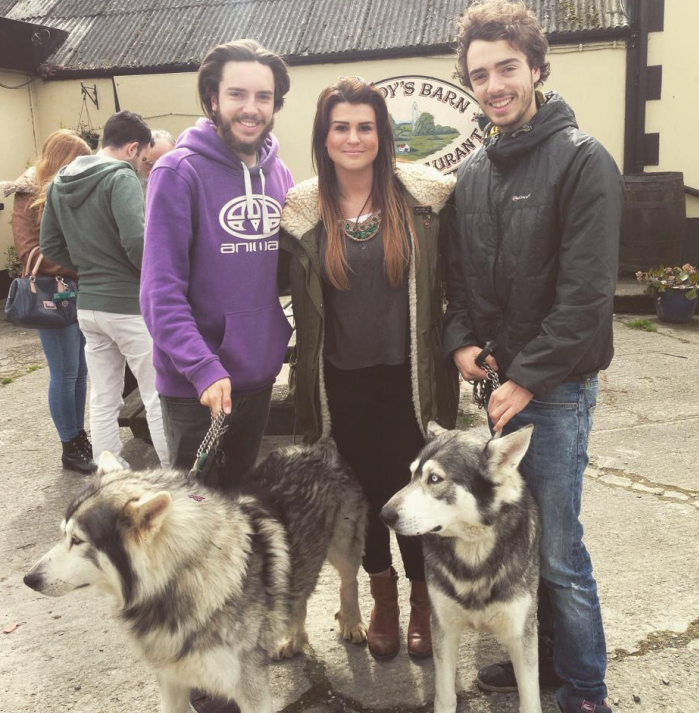 We also got to meet their owners, one of which is an actor in GOT you will see him in series 5 (he’s in the purple jumper to the left). Next stop Castle Ward which served as some of the exterior shots for Winterfell. It’s also where you will find the Whispering Wood and key scenes including Robb Stark’s Camp, the Baelor battle and when Brienne confronts the Stark men. 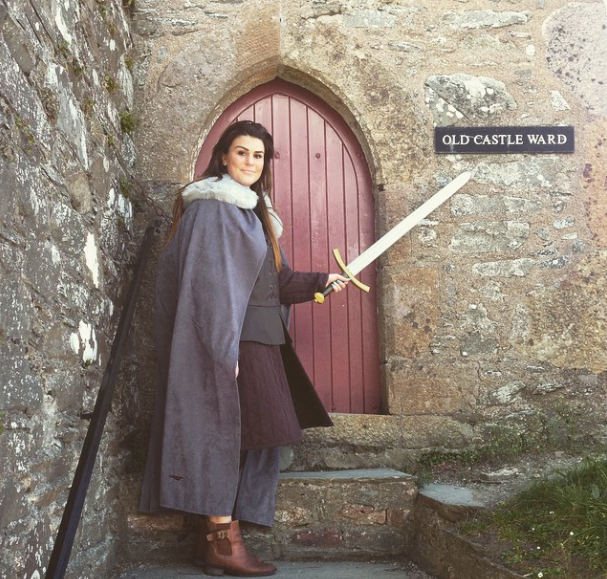 Here you can dress up in character costume, step into the movie set and stand exactly where ‘Jon Snow’, ‘Robb & Bran Stark’ stood. Costumes cost €20 to rent for your duration at Castle Ward and it’s soo worth it! For €20 I got to live out my dream of being an extra on Game of Thrones, if the producers see this blog post I just might be in series 6! Last stop of the day Inch Abbey, Downpatrick, Co. Down. 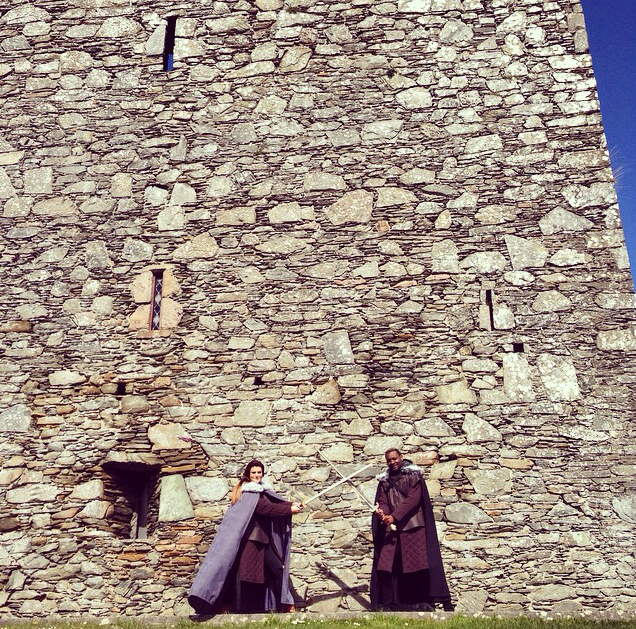 The ruins of Inch Abbey provided the backdrop for “The Twins,” Walder Frey’s twin castles in the riverlands. It is here that Catelyn Stark learns of her husband’s fate and vows revenge. This is a fantastic tour full of facts, laughs and adventure, I’d recommend any GOT fan to go on this adventure, you won’t be disappointed! To book click here and connect with Game of Thrones Tour on Facebook for photo’s and updates.